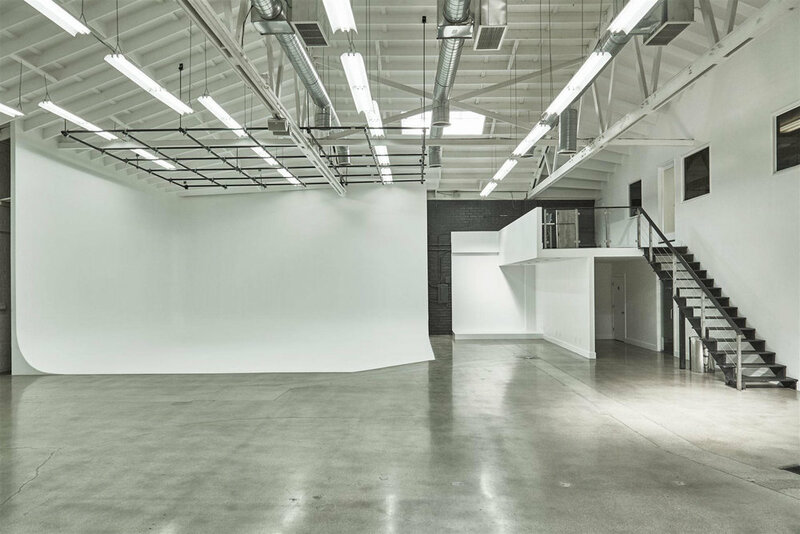 Located in Downtown Los Angeles just outside of the Arts District, Hubble Studio is a 4,000+-sf space available for film and television production use. Its Stage 1 has polished concrete floors and two skylights. There is a production loft overlooking the entire stage as well as surround sound Bose music speakers. Productions are also welcome to use the small soundstage located backstage. 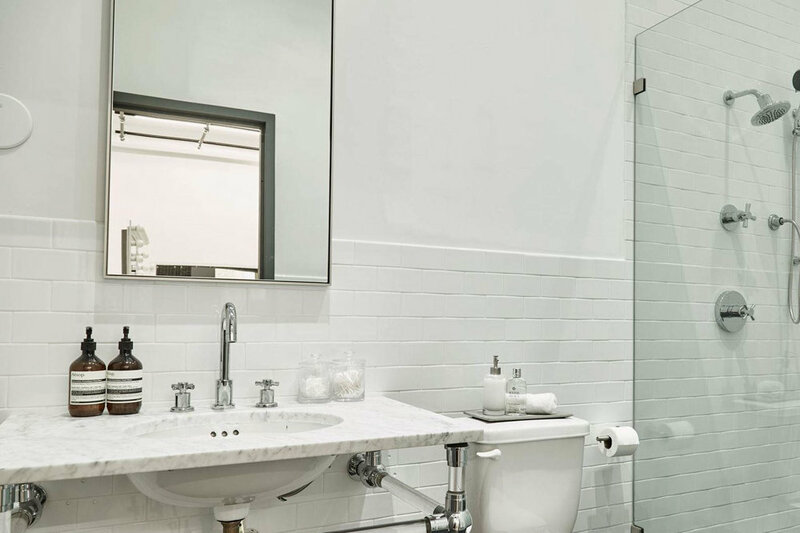 This soundstage has a grid, a television, and a private bathroom. 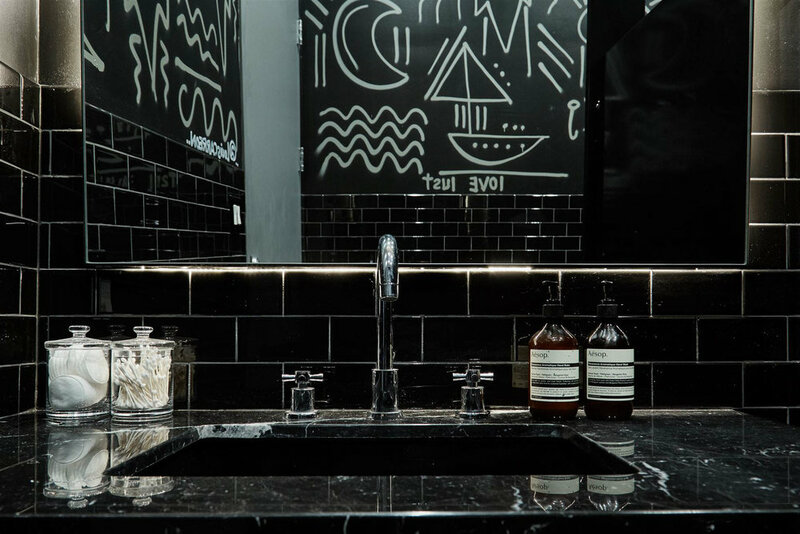 There are two custom-designed VIP rooms. Each green room is equipped with a small fridge and a television. 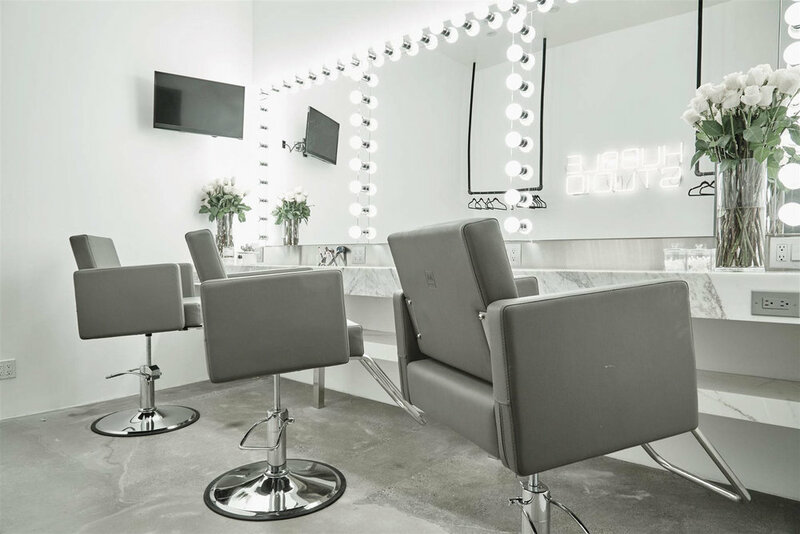 There is a makeup & hair studio with three built-in glamour stations, lights and a clothing rack. Onsite parking is available to filmmakers using Hubble Studio, including the outdoor patio space. Stage 2, currently under preparation, will be available in Spring 2017.